Freddie Mercury (1946-1991), the son of a British-Indian civil servant, was born in Zanzibar. Later he went to London, where he embarked on his fruitful cooperation with Queen in 1970. In 1978, the singer came to the Montreux Jazz Festival to record the album “Jazz” with Queen. He fell in love with Montreux and Lake Geneva and decided to settle there. Incidentally he used to say: “If you want peace of mind, come to Montreux”. 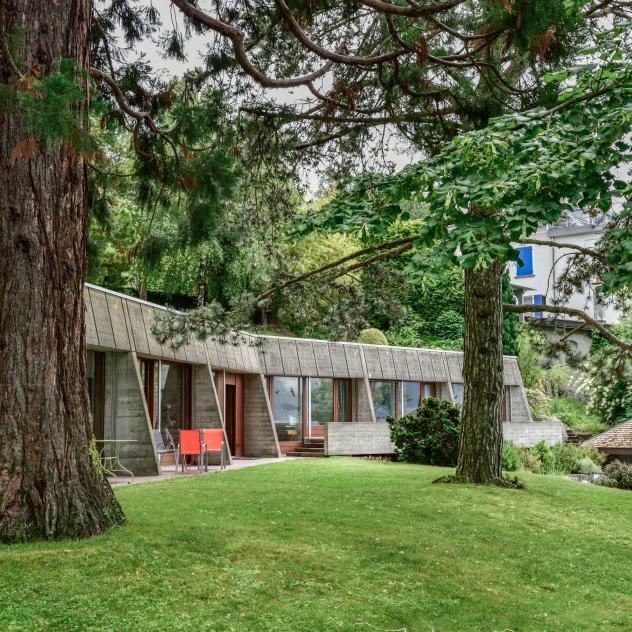 Freddie Mercury lived in a flat with a view of the lake and bought the “Mountain Studio” recording studio, which can be discovered through the Queen - The Studio Experience.. He composed and recorded his last album with Queen there: “Made in Heaven”, whose cover shows Lake Geneva. 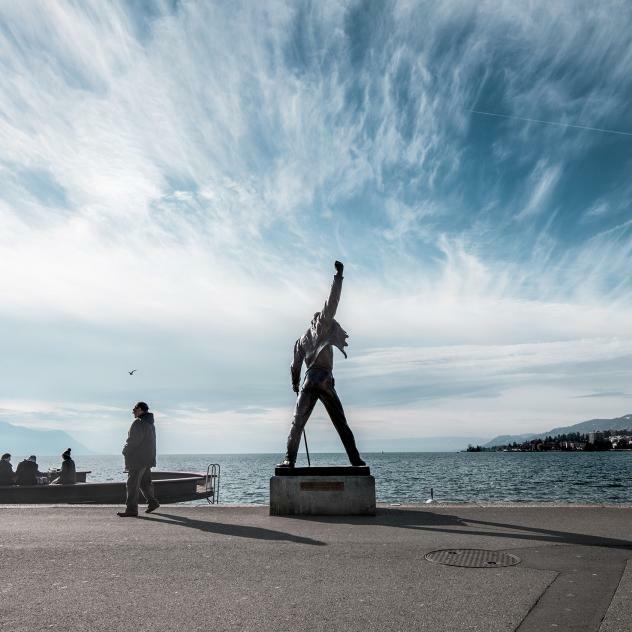 In memory of Freddie Mercury’s presence in Montreux, his bronze statue has decorated the lakeside promenade since 1996. What’s special about it? His fans keep it permanently in flower.